Acupuncture That Works are based in the heart of Cheshire in the town of Chester. We can provide a range of services such as hypnotherapy to clients from anywhere in Cheshire. We can even provide a home visit service upon request. Hypnotherapy harnesses the power of the mind to heal emotional or physical problems, change certain habits and cultivate desirable shifts in behavioural patterns. As the name suggests, Hypnotherapy refers to the practice of putting a person in a relaxed and trance-like state in order to allow them to become more available to suggestions of agreed-upon positive changes. 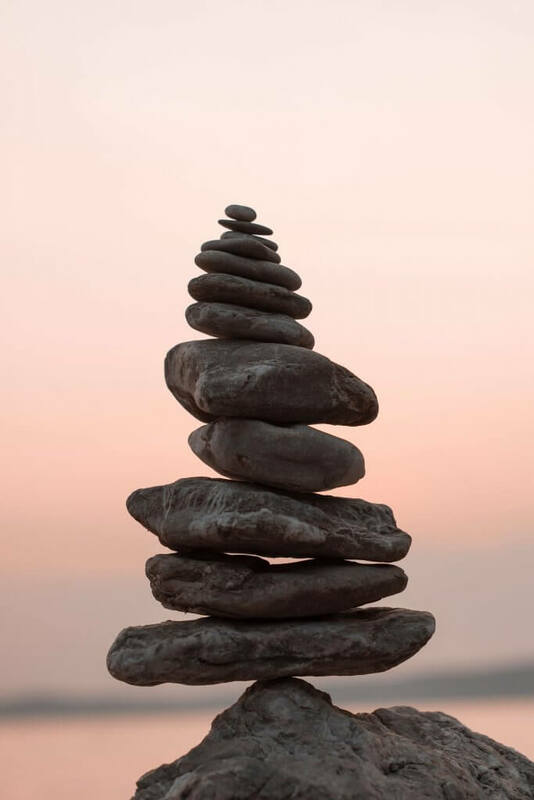 Our trained and experienced practitioners in Chester combine deep relaxation with a deep understanding of behavioural habits to provide relief from a wide variety of physical and emotional issues. Hypnotherapy is very much a collaboration between therapist and client. At Acupuncture That Works, our hypnotherapists work with clients to induce a deep state of relaxation in order to create a more positive outlook on a situation and resolve problems. As the therapist makes suggestions, the client can choose to accept them and adopt them into their framework for living. It is important to understand that even under hypnosis a person remains in control of his or her own mind. Before even beginning, the therapist and client will discuss the desired outcome of the treatment course and create a plan for achieving results. Hypnotherapy can be used to treat a wide range of emotional and physical issues. The relaxed nature of hypnotherapy lends itself to the relief of stress and anxiety. Clients become more open when in a trance-like state, so it is often useful as a way to get to the root of complex emotional and behavioural problems and see the connections between past experiences and present behaviours. This can lead to improved productivity . Furthermore, hypnotherapy can be used to help with fears and phobias as well as to combat undesirable personality traits like excessive jealousy and anger. Hypnotherapy can also be an incredibly powerful tool for dealing with complex issues such as PTSD and sleep disorders. If you are in the Chester area and suffering from any of the aforementioned conditions, please get in touch to see how we can help you find relief. If you or someone you know could benefit from hypnotherapy and you are in Chester or the surrounding area, please contact us on 0800 051 7688, where we work out of the Chester Wellness Centre, Wrexham Rd, Chester CH4 9DE. We are happy to answer any questions and help you decide whether hypnotherapy is the right treatment for you. Whether you want to lose weight, quick smoking or get to the bottom of some deep-rooted issues that are holding you back, get in touch and we’d be more than willing to help. Hypnosis will not work if the client does not want it to work. Hypnotherapy should not be employed if the client suffers from psychosis or certain personality disorders.